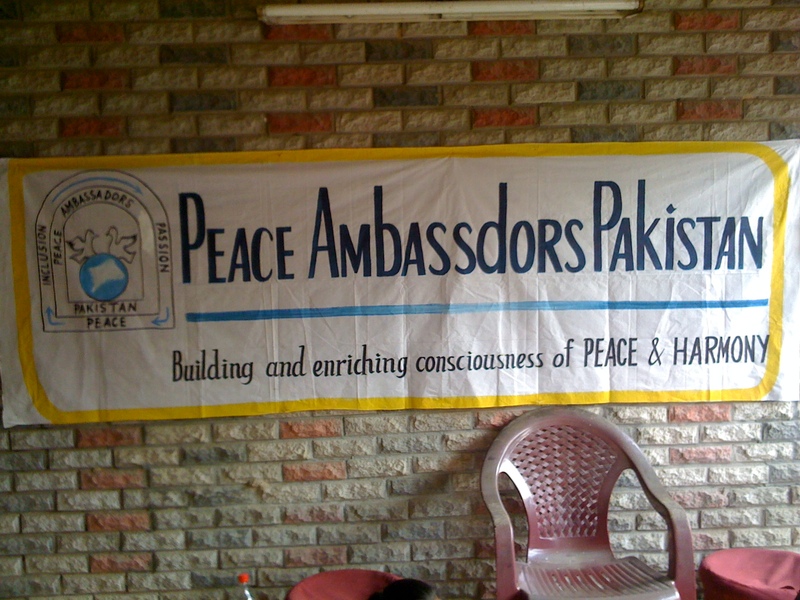 Peace Ambassadors Pakistan is looking for formal partnerships with NGO’s, churches, mosques, institutes for higher education, and non-profit organizations to help provide finanical, material, and creative support for the Malala Educational Project: our school providing free education to female and housemaids and rural children. We are particularly interested in partnering with schools that have been inspired by the life of Malala Yousafzi. We welcome individual donors to help support our cause. Any donations sent through our secure, paypal account will automatically add your email to our member updates. These are sent through email every couple months, and include pictures and project highlights over the previous quarter. Becoming a member is a great way to stay up to date with our educational and humaniatarian efforts, and we would be happy to have you in our community. Go to our DONATE page to become a member now. There is no minimum donation amount. 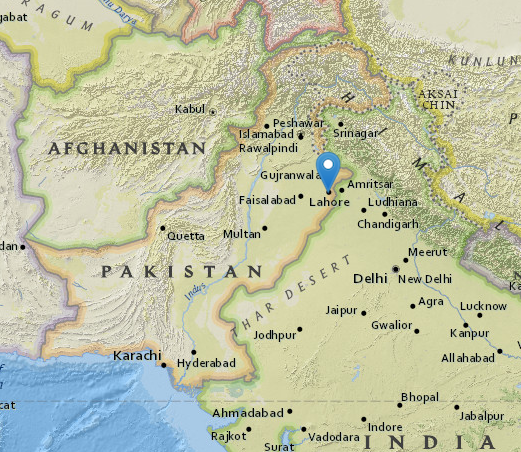 Every Pakistani rupee helps and is sent directly to our project management staff in Lahore, Pakistan. 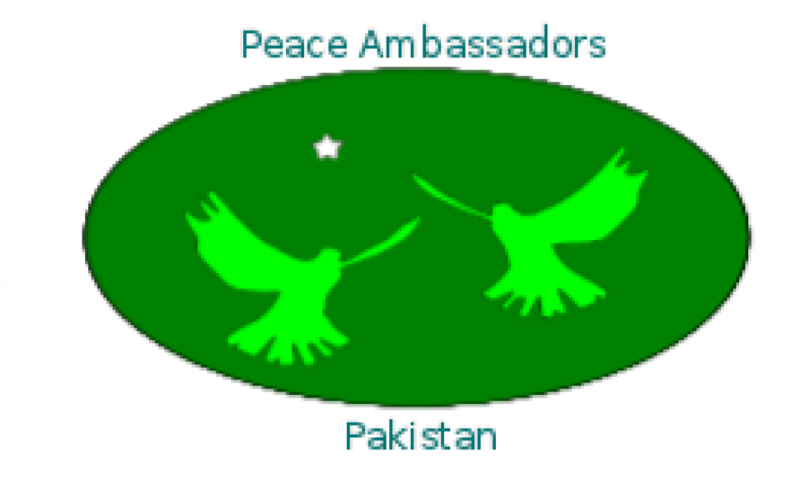 There are two ways to volunteer with Peace Ambassadors Pakistan. 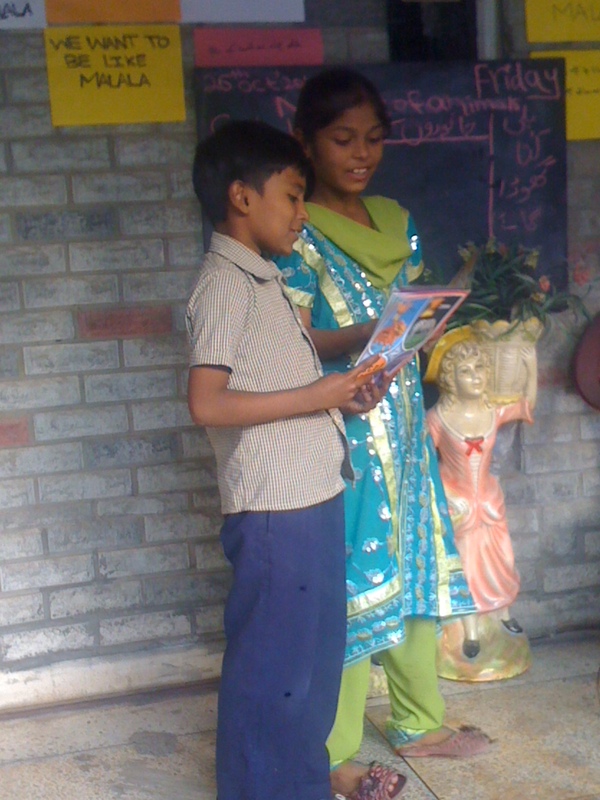 We can use volunteers to help the teachers setup and cleanup before and after each weekday class. This is a great opportunity to be directly involved with the students and see what bright, wonderful humans they are. We can also use help accompanying the students on their celebratory end-of-the-term field trip in April. Contact Anser Bhatti for details. 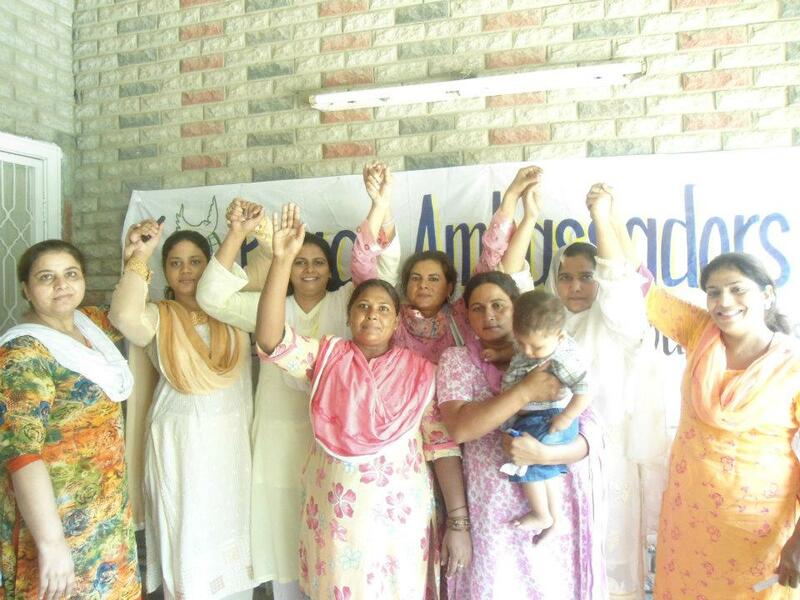 Our International Coordinator, and great friend to the PAP staff in Pakistan, could use a Grant Writing Intern to help research, write, and implement grant proposals. This is a tremendous opportunity to learn key developmental skills and get involved with an active international organization. Please contact us for details about this opportunity.